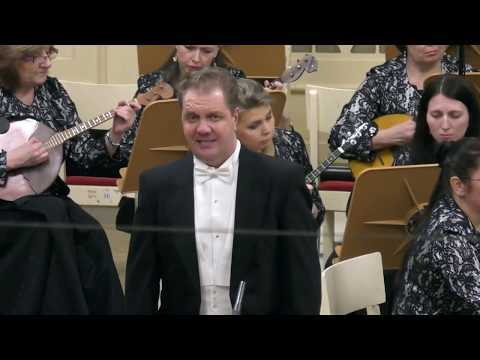 Over the past five years, Russian bass baritone Vladimir Baykov has made a name for himself as an interpreter of the operas of Richard Wagner. In June 2018 he made his debut as Wotan in Das Rheingold at the Hamburg State Opera, where earlier that season he had also sung his first Klingsor in Achim Freyer’s new production of Parsifal. He made his debut as Holländer at the Theater Magdeburg und returned to the Tiroler Festspiele Erl to sing Wotan in Die Walküre. His engagements in the 2018/19 season include Gunther in Götterdämmerung and Klingsor at the Hamburg State Opera as well as Wotan (Die Walküre) at the Oper Leipzig. In March 2019 he is singing Kaspar in a new production of Der Freischütz at the Théâtre de Caen, France. Since 2015 Vladimir Baykov is a member of the ensemble at the Hamburg State Opera where is roles also included Narbal in Les Troyens, Mephistophélès in Gounod’s Faust, the title role in Prince Igor and Tomksy in Pique Dame, Peter in Hänsel und Gretel, and Kaspar in Der Freischütz. To his most important past, non-Wagner, engagements belong Ruprecht in Prokofiev’s The Fiery Angel under the baton of Leif Segerstam at the Concertgebouw Amsterdam and at the Teatro Colón Buenos Aires, Salieri in Rimsky-Korsakov’s Mozart and Salieri at the Lugano Festival and in Turin with the Orchestra Sinfonica Nazionale della RAI, the title role in Boris Godunov at the Staatstheater Darmstadt and Sandoval in Donizetti’s Le Duc d’Albe at the Opera Vlaanderen Antwerp / Ghent. He has also been a regular guest at the Finnish National Opera Helsinki, where he sang Vodnik in Rusalka and Bluebeard in A Kékszakállú herceg vára. Vladimir Baykov’s concert engagements include performances of Beethoven’s 9th Symphony under Justus Frantz in the Gasteig Philharmonic Hall, Munich, Frankfurt's Alte Oper and Berlin's Konzerthaus and Verdi’s Requiem on tour with Enoch zu Guttenberg at the Berlin Philharmonic and Alte Oper Frankfurt, as well as several appearances at the Concertgebouw Amsterdam. Kent Nagano, Hartmut Haenchen, Kirill Petrenko, Jaap van Zweden, Gianandrea Noseda, Paolo Carignani, Gennady Rozhdestvensky, Valery Gergiev, Mikhail Tatarnikov, Gustav Kuhn, Antonello Allemandi, Alan Curtis, Vassily Sinaisky, Leif Segerstam, Stefan Soltesz, Tugan Sokhiev and Mikko Franck are among the conductors with whom he has worked, and he has given recitals in his native Russia and abroad, in Germany, Belgium, Switzerland and Japan. Vladimir Baykov has recorded Louis Spohr’s Die letzten Dinge for Capriccio Records (conducted by Bruno Weil), Donizetti’s Le Duc d’Albe (under the baton of Paolo Carignani) and Jan van Gilse’s Eine Lebensmesse (conducted by Markus Stenz). He has been prize winner of several prestigious competitions and was a scholarship holder of the Richard-Wagner-Association at the Bayreuth Festival. Born in Moscow Vladimir Baykov graduated from the Mendeleev University of Chemical Technology as a Cybernetic Engineer before beginning his vocal studies at the Prokofiev Opera Studio in Moscow. 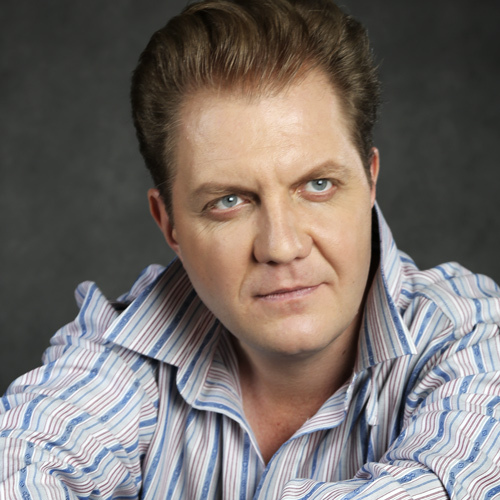 He joined Moscow’s Tchaikovsky Conservatory in 1996, graduating with diplomas in solo singing and teaching in 2001. Finnish National Opera Helsinki (cover), Mariinsky Theatre St.